Starting a blog is easy but updating it with fresh, relevant and good-quality content on a regular basis requires time and patience. Our blog post writing and blog maintenance services come in handy here. Blogs or web logs are ever so popular, especially as essential SEO, marketing and promotional tools. Individuals, Businesses and Companies of all sizes and backgrounds have a blog today. No wonder there are numerous personal blogs, business blogs, travel blogs, gadget blogs and informational blogs out there in the WWW. When you outsource your blogging needs to us, we take away the stress of keeping your blog fresh and relevant. Whether you have a personal blog or a business blog, count on us to write interesting and informational articles which will help to create a strong and positive impression on your target readers. We’ll make it easy and quick for you to share your company’s latest news, product updates, and service information. On-going blog posts – We can write fresh, original and creative blog posts on a daily, weekly or monthly basis, depending on how often you want to update your blog. Varied content – When you hire us for blog post writing, we go all out to make your blog a rich source of information. Our aim is to establish your brand as an industry expert. We offer a wide variety of content including informational articles related to your domain, news about your latest product launches, your company’s achievements, latest offers and deals, product descriptions of your top selling products and much more. SEO blog posts for higher search engine rankings – We understand you’re facing competition from other businesses, every day. To meet this challenge, we write keyword rich articles and blog posts as well as effective Blog Post Titles, Headlines & Alt Tags, etc., that will help you to be found on major search engines. We can place relevant links within blog articles, linking back to valuable pages on your website to create a healthy link structure between your website and blog. Indirectly, we’ll improve search engine rankings of all your web properties. Experienced Blog Writers – We have been providing affordable blog post writing and blog content development services to Indian and International clients since 2005. We have worked with businesses across a variety of diverse industries including Furniture, Social Media Marketing, Indian Wear, Television and Digital Imagery. 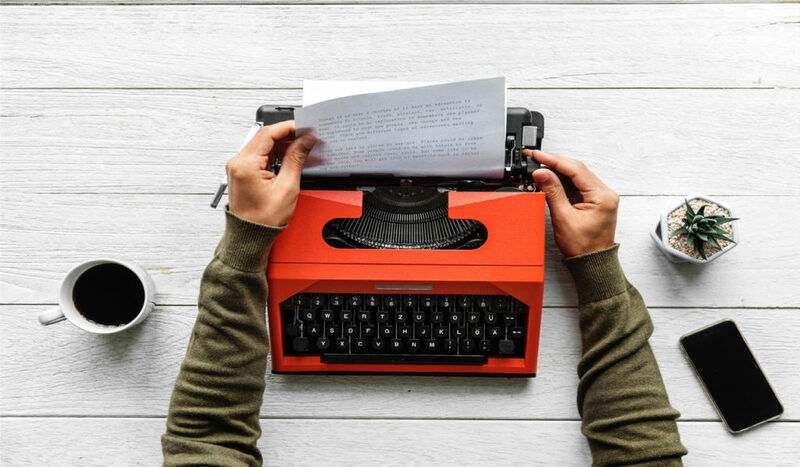 Through our Blog Post Writing, we have helped clients push product sales, gain a viable online presence, improve search engine rankings and better interact with their customers and clients. Adept at SEO Blog Writing – Our knowledge of search engine optimization enables us to write blog posts with the right mix of keywords, and all the essential elements needed to make your blog content attractive, search engine friendly and value driven. Flexible, Affordable and Timely Services – Our blog writer is available for hire on a pay-per-post basis. You may also hire us on a weekly & monthly retainer, depending on what suits you best. Once you hire us and define your preferred posting schedule, we will update your blog with a bright and shining new post on the agreed days. Count on us to put your blog content worries to rest. Blog Content for your Marketing Needs – We are just as comfortable writing sales copy and sales-oriented descriptions of your products as we are writing informative articles. Being experienced writers, we possess the expertise to write content that has the right tone of voice for your blog content development needs.